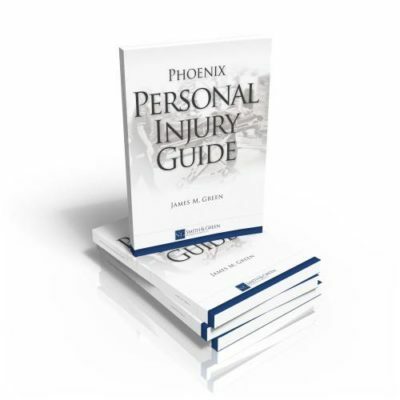 Our experienced Phoenix lawyers created a number of free legal guides to help Arizona residents better understand their rights and options under the law. We offer free confidential consultations. There is never a charge to speak with our dedicated Phoenix lawyers. We are extremely responsive, and answer all client calls and questions personally to ensure you know what is happening with your case. We fight aggressively and confidently in the courtroom to ensure our clients rights are fully protected at all times. We analyze each case meticulously and methodically to ensure it receives our undivided, professional attention. We treat our clients like family and remain by your side and fully accessible every step of the way.